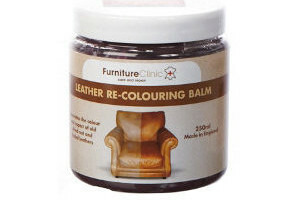 Unfortunately we don't have a standard balm colour that suitably matches this colour. 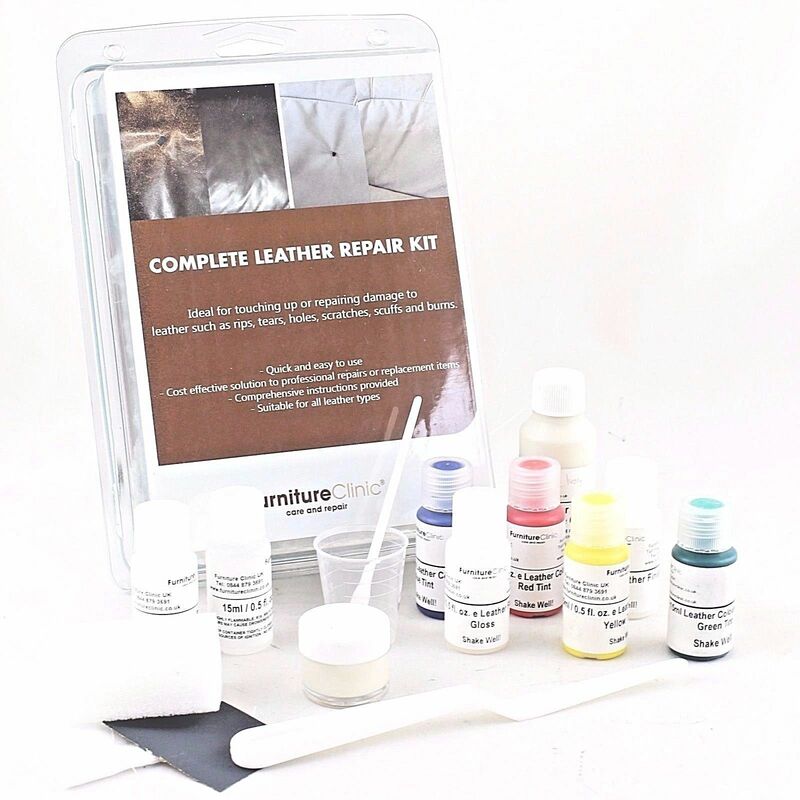 We do however offer a colour matching service for just £5. 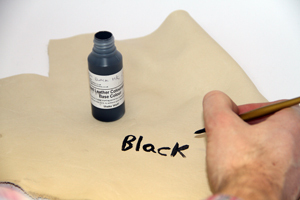 Once your order is placed we will match your balm to the desired colour (Orange - ORN01) exactly. 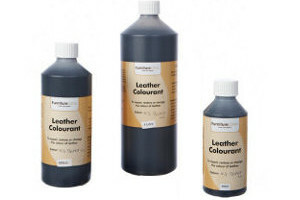 Soft, flexible and extremely hard wearing product to paint on leather. Paint pictures and decorations on all leathers. 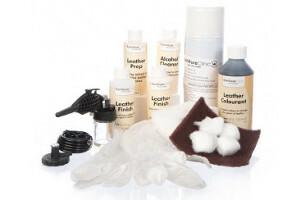 The Easy Leather Restoration Kit allows you to properly clean your leather to remove all surface dirt, grease and grime and then restore the colour to its former glory.